The rush is on _________ (1) the airports as the Americans are heading home. Holiday air travel is kicking _________ (2) high gear, with airlines preparing __________ (3) a record 51 million passengers starting Friday through Jan. 4. That would mean an increase of 3.5 percent from last year’s peak of 49.3 million air travelers – and _________ (4) accommodate that, airlines are offering 91 000 more seats per day. Airline staffs have grown _________ (5) nearly four straight years. 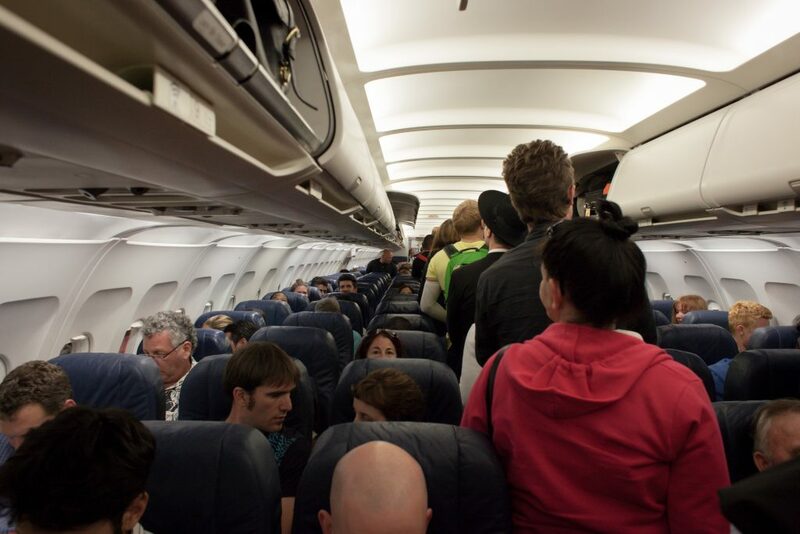 If you’re flying, remember this: plan _________ (6) busy terminals, longer security lines and the possibility of delays. And if you remember the problem American Airlines had faced – a glitch allowed flight crews to schedule vacations during the busy travel period – it says that they have found crews for all those flights. Moduł językowy opracowany na podstawie wiadomości opublikowanej na slttoday.com 15.12.2017.